When it comes to traveling, make sure your travels are relaxing and enjoyable with Salt Lake Express. We are no ordinary bus service, because we have many different perks to offer our riders. 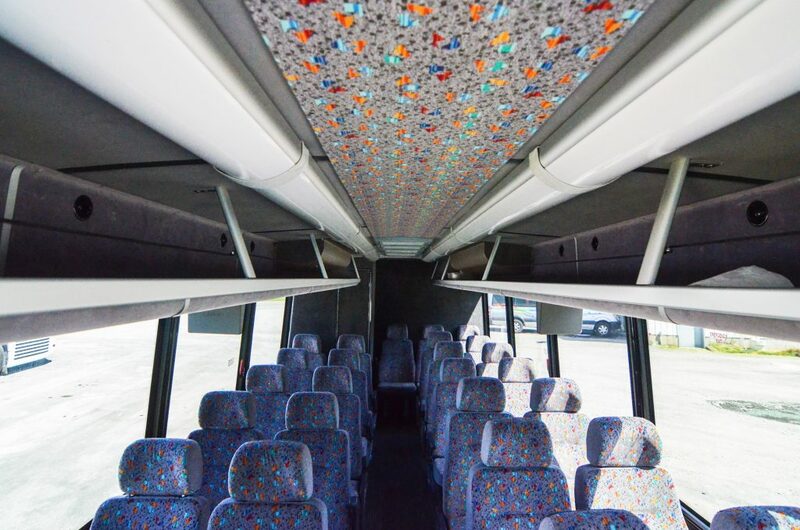 Whether it’s door-to-door service, or extra legroom; here at Salt Lake Express, we’ve got what you need. Learn more about the many Salt Lake Express perks we offer our customers below. We know how annoying it can be finding a ride to and from the airport. Lining up taxis, shuttles, or friends to pick you sometimes just doesn’t work. That’s where we come in. Here at Salt Lake Express, we offer our riders the option to be dropped off right at the airport. Forget about being stranded in the middle of nowhere during a snow storm and missing your flight. 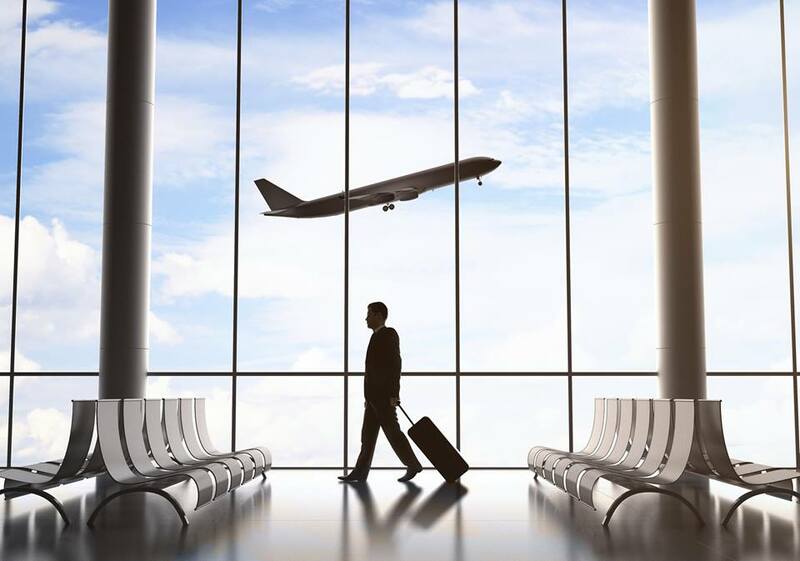 We’ll take you and your luggage directly to the airport. This is just another example of some of the great perks that Salt Lake Express has to offer. Are you in dire need of someone to pick you up and drop you off somewhere? We get it. That’s why we offer our riders to be picked up and dropped off at locations other than the ones we normally stop at. Simply call our office to set up your “extra stop” so that our buses can make sure they are still on time to the rest of their stops. 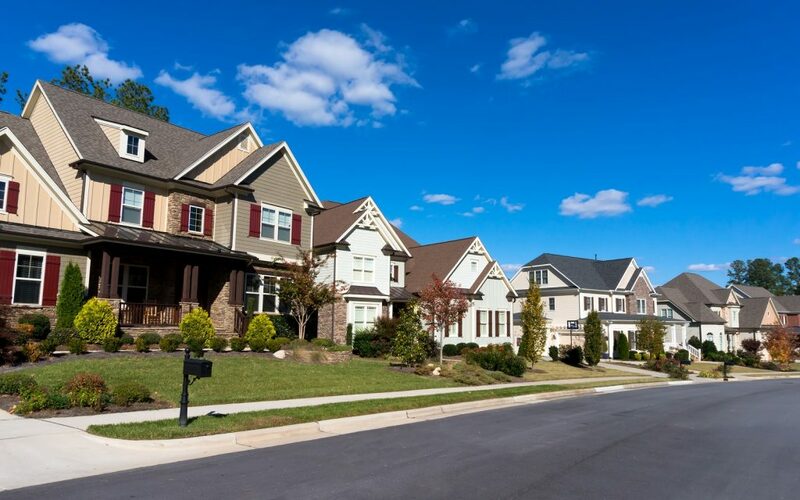 There is an additional charge for door-to-door service but it varies depending on the location. To learn more our Salt Lake Express perks, just head to our website to read more and find our contact information. 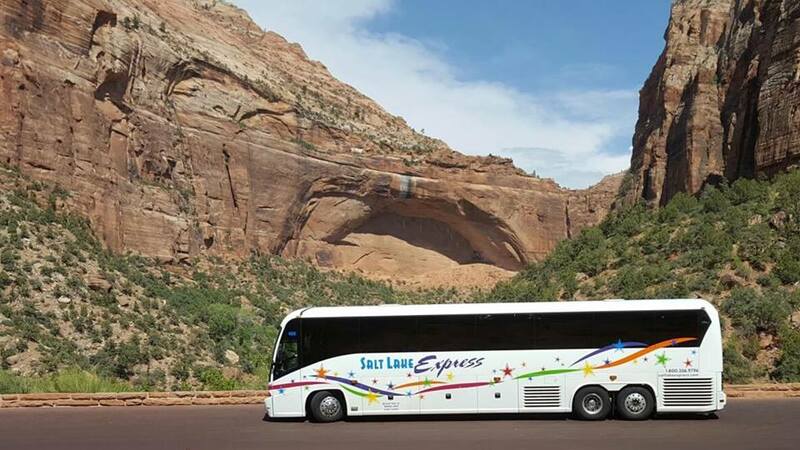 What’s better than a shuttle service that takes you to National Parks? Nothing in our minds. Here at Salt Lake Express, we know that visiting National Parks is an experience unlike any other. That’s why we now travel to Yellowstone National Park, Grand Teton National Park and Zion National Park. Plan your trip to a National Park near you and let us take you there! This is just one of many Salt Lake Express perks we have to offer! We all know what it feels like to be sitting in a crammed vehicle with no room to move or breathe. That’s why one of the many perks of riding with Salt Lake Express is our extra legroom and luggage space. No more dreading the long ride because now you can sit back, relax and enjoy your travels. Feel free to use our complimentary blanket as well. We have room for you and your luggage on Salt Lake Express. If you know you are going to have excess luggage, then give our main office a call ahead of time. Ride with Salt Lake Express and enjoy the perks that come with it!